very hard downlode ringtone and logos. Pl. what function, mail me? 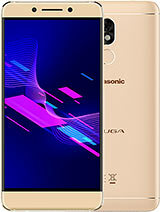 can you please send the information to me on how to dow load ringtones on my phone which of course is a panasonic gd75 and can you make them with internet survise so that they can go on the internet. 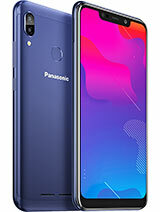 Apart from all of this i think it is a great phone just need to develop some more the weight is ok could be lighter and the vibration can be heavier than it is. the picture that you have on it for screen saver they to tell you the truth they do make it try and make them more up to the time and the ringtones are very anoying. if any one know how to download 3poliphonic tones and 3logos.plzzz mail me .thanks. 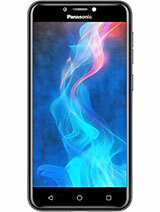 I have got GD75 with me and u know what now i m actually able to tease people around with its looks, features,etc. But would someone tell me how can i get free ringtones(mono/polyphonic) in India. I need it badly! 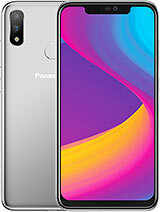 can i get a metallic cover for this model in india. 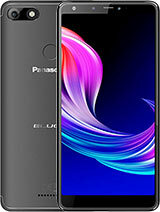 its a perfect mobile phone for specially the features and others!!! 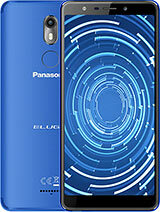 I use panasonic GD75. couldyou please how I is use polyphonic. The only thing I dislike about this phone is the fact that it does not allow you to with-hold your phone number at will. My number is always displayed and I would have liked the option to allow number display or to with-hold it as I feel fit. good recordable, downloadable ringtones. (I had one of a rooster crowing) hard keypads and one wrong press and your sms message is gone. nice cut and paste feature for sms. i don't find this sms user friendly at all. i cant add my own 'words' like the t39. btw, i was so pissed off when i found the keypad light was green!! they only show the blue screen, but don't show the ugly green keypad light!! thats kinda false advertising. overall, i love the tones and games. I had it for 4 mts and unfortunately lost it coz of it's weight!! I did'nt notice when it fell out of the pocket! the ONLY things i didn't like is the little flaws w/keypad: u can accidentally press the red button instead of "3" (this can cancel a whole sms instantly and i love to sms), joystick OK often "includes" up/down (are my fingers too big? I'm a programmer, not a fisherman :-?). Speaker could b better and it's a pity only ericsson features copying numbers from sim>phone and vice versa.